Television actress Sakshi Tanwar received a lot of praises for her performance in the Aamir Khan starrer Dangal recently. The actress talks about her upcoming web series, her onscreen chemistry with co-star Ram Kapoor, future projects and more. Dangal, which was a wrestling drama based on the life of Mahavir Singh Phogat and his two wrestler daughters, saw Sakshi playing the role of the matriarch of the family, Daya Kaur. 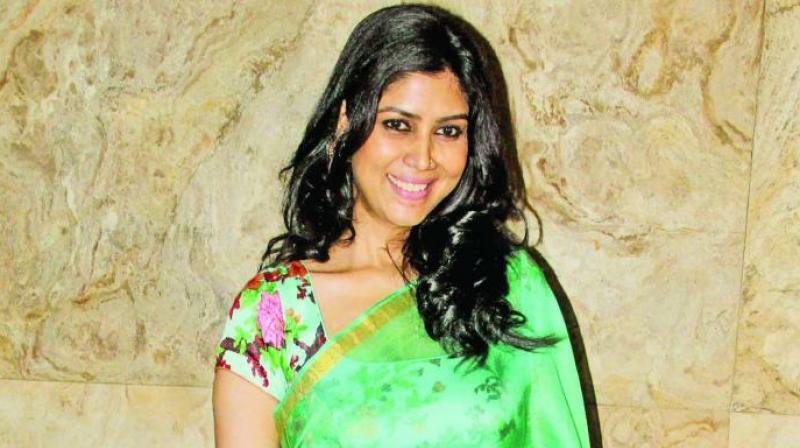 In the upcoming web series under Ekta Kapoor’s banner, Karrle Tu Bhi Mohabbat, Sakshi is reuniting with her Bade Acche co-star Ram Kapoor. Talking about their dynamics with Ram, she says that in real life, both of them are poles apart but that helps in giving life to their onscreen characters.